I’ve owned both the K1 and KX1 and they performed amazingly well. I suppose that’s why I also invested in both the KX3 and KX2 transceivers. I suppose all good things must come to an end. I still own a K2/100 and I certainly hope Elecraft continues to support this fine transceiver. It’s unique in that it’s about the only American-made transceiver kit on the market that’s easily serviceable by a non-technician. It’s also a rock-solid performer and, frankly, has a cult following of its own. 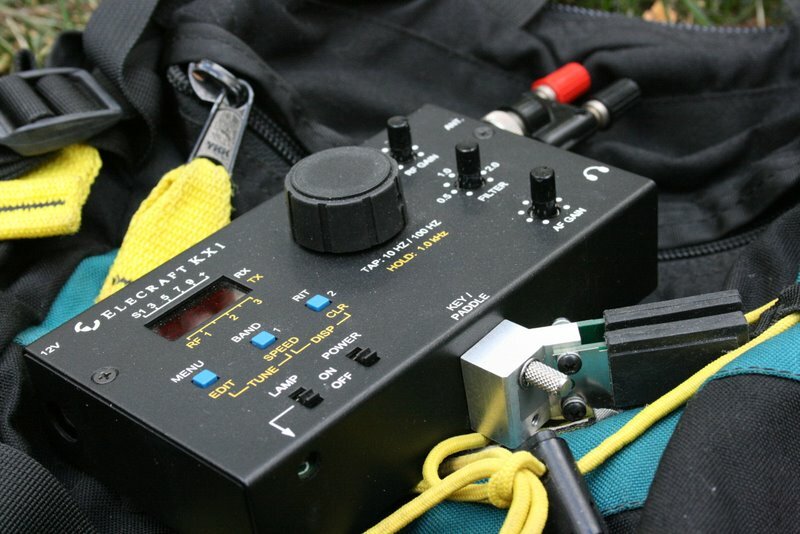 This entry was posted in News, QRP and tagged Elecraft, Elecraft K1, Elecraft KX1, K1, KX1. Bookmark the permalink. I will add, significantly more expensive too. Well, I have two K1 rigs and will be using them until they, or I, die. It is a shame the K1 has gone by the way of the doh doh bird! I never did have a K1 but many times I found myself on the Elecraft website looking at it and thinking hard about buying one. I did have the KX1 (sold it) and as you know that is now gone as well. I have built 2 K2’s and am thinking very hard about purchasing a kit with the options I would like as it’s a great radio. I think the writing is on the wall for that radio too. Why don’t they produce a follow up on the K1 ?? Many homebrewers ( myself included) are waiting for it !